Match any decor with these neutral-styled mugs topped with a touch of color. Make any beverage fun with these colorful mugs. 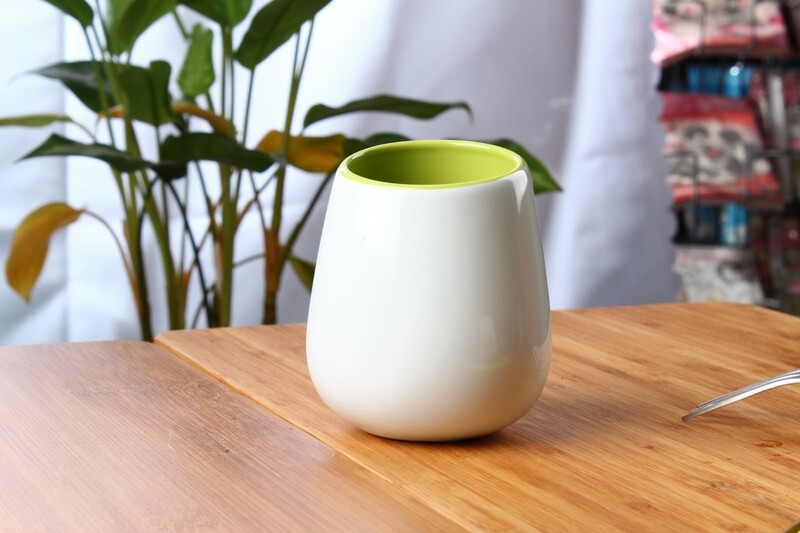 The beautiful ceramic is dishwasher safe, making cleaning a quick task.